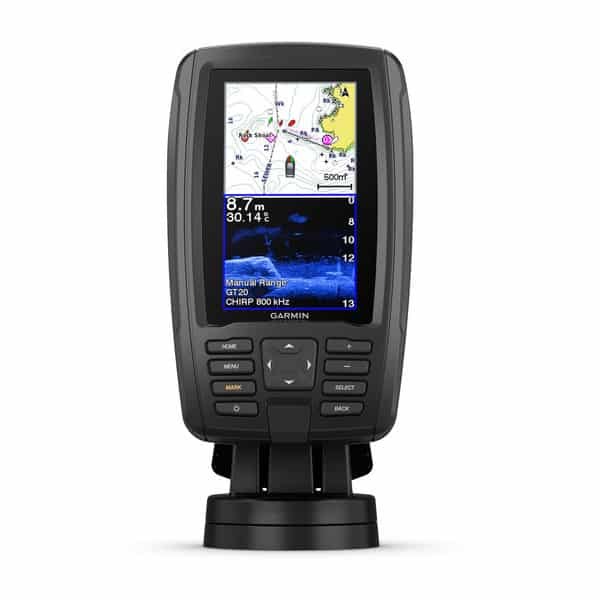 169.900 kr. 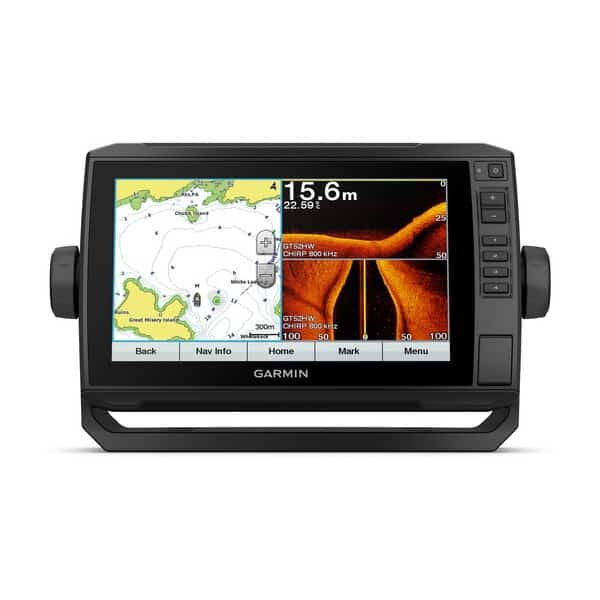 – 199.900 kr. 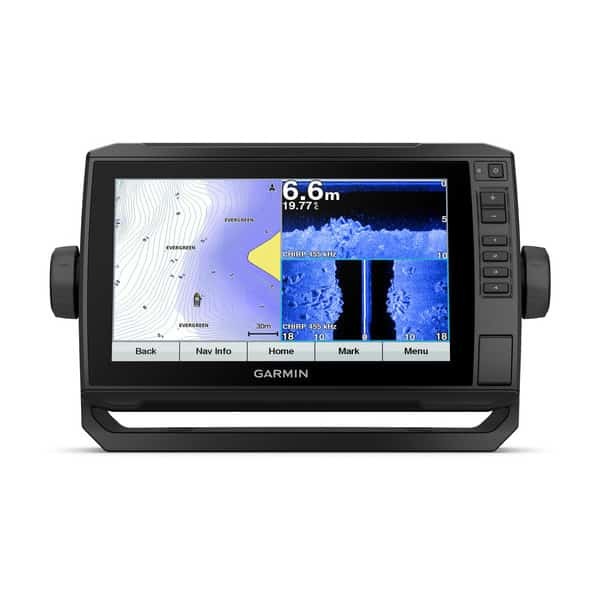 Bright, sunlight-readable 9” combo offers the convenience of a keyed-assist touchscreen. 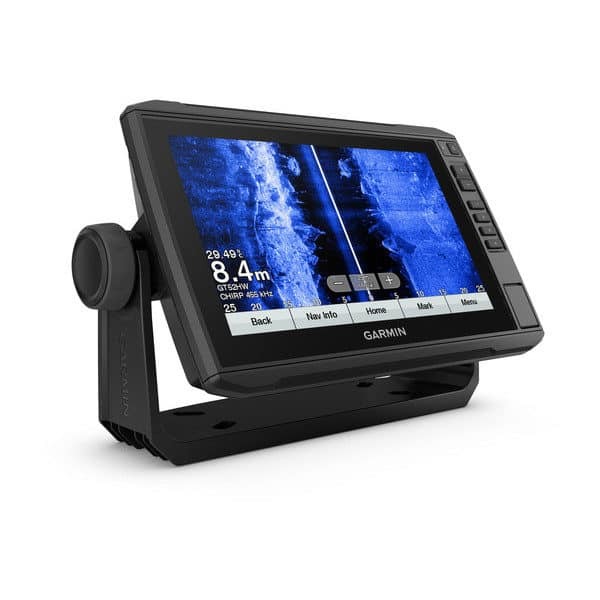 Includes support for crisp, clear Garmin CHIRP traditional sonar, CHIRP ClearVü and CHIRP SideVü scanning sonars, and it’s also compatible with Panoptix all-seeing sonar. 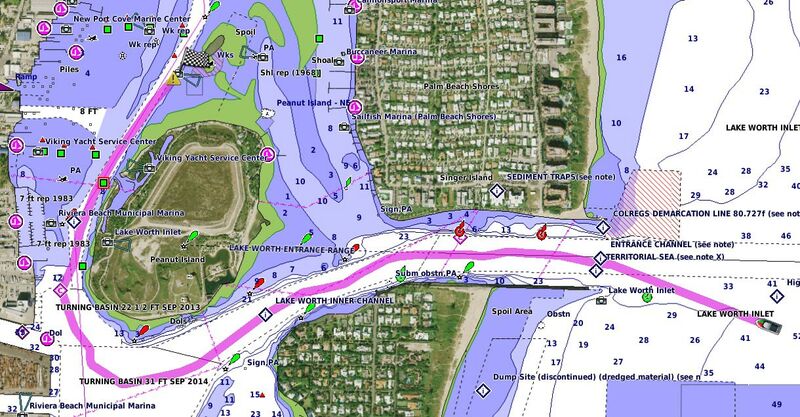 Preloaded worldwide basemap and BlueChart g2 HD and BlueChart g2 Vision HD compatibility. 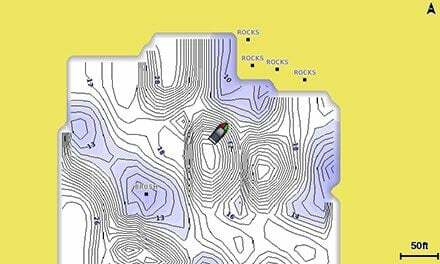 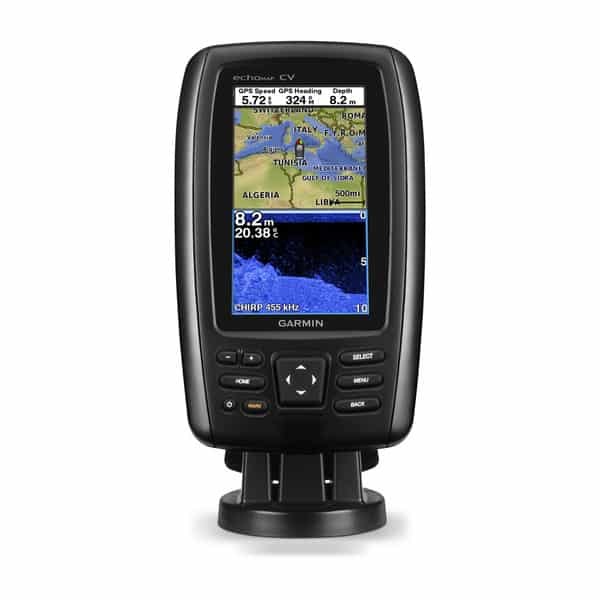 Plus, Quickdraw Contours mapping software to instantly create personalized fishing maps on-screen with 1’ contours as you fish. It also has built-in Wi-Fi® to pair with the free ActiveCaptain app for access to OneChart, which allows you to purchase and download new charts. 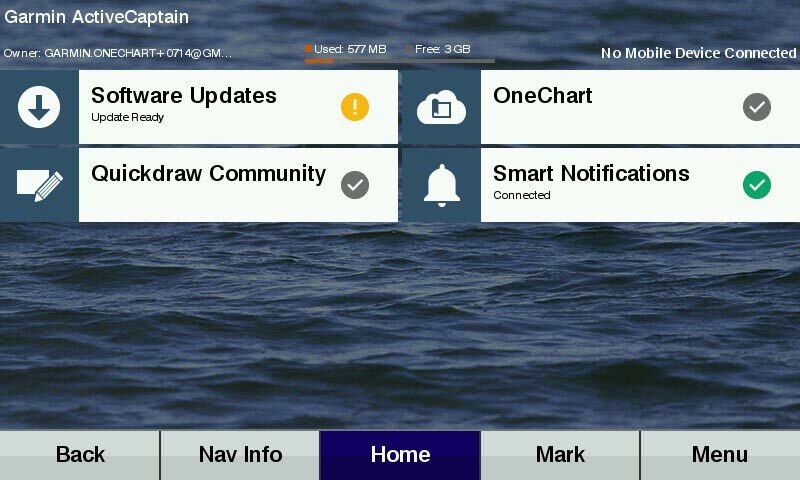 ActiveCaptain also gives you access to smart notifications1, the ActiveCaptain community for marina and other points of interest details, Quickdraw Community data and more. 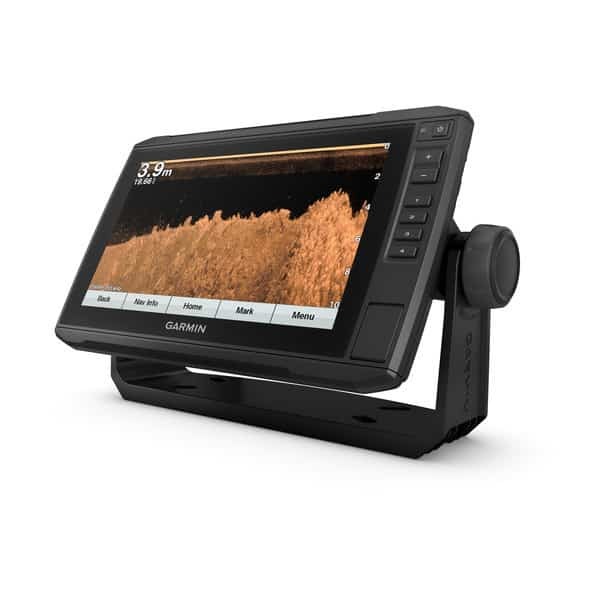 Features quick-release bail mount to make it easy to remove and take with you. The built-in sonar capabilities of ECHOMAP Plus 92sv include our CHIRP traditional sonar, one of the most sophisticated sonar technologies available for the fishing and boating public. 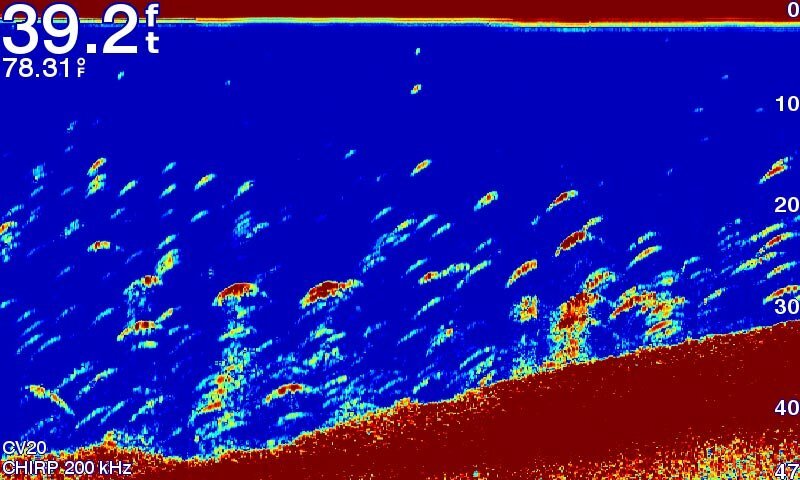 CHIRP traditional sonar provides amazingly clear target separation and definition, because it puts even more energy onto the target than traditional sonar. 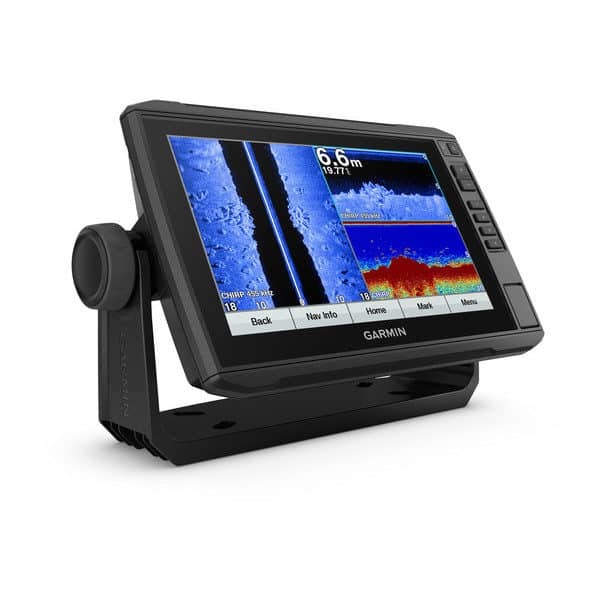 It also provides traditional sonar support for Minn Kota® and MotorGuide®trolling motors with integrated transducers. 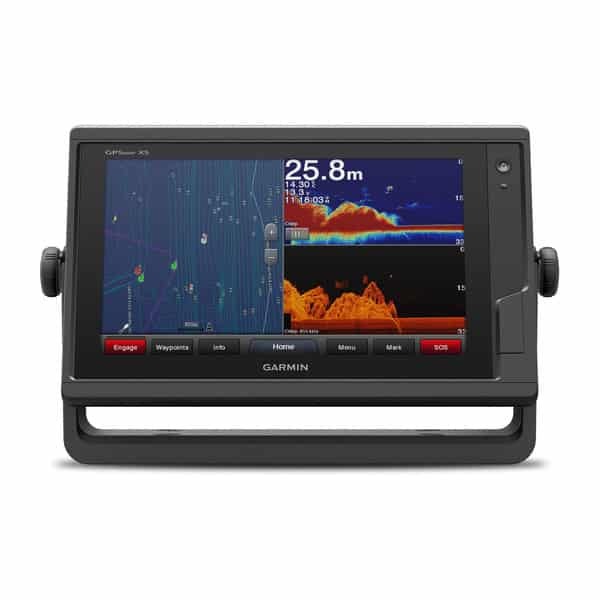 Garmin CHIRP ClearVü scanning sonar gives you a nearly photographic image of what’s below your boat. 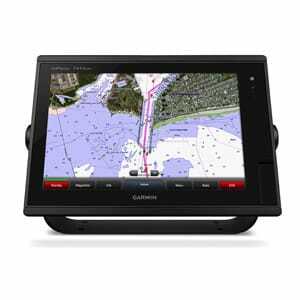 Garmin CHIRP SideVü shows you in incredible detail, what lies off to the sides of your boat. 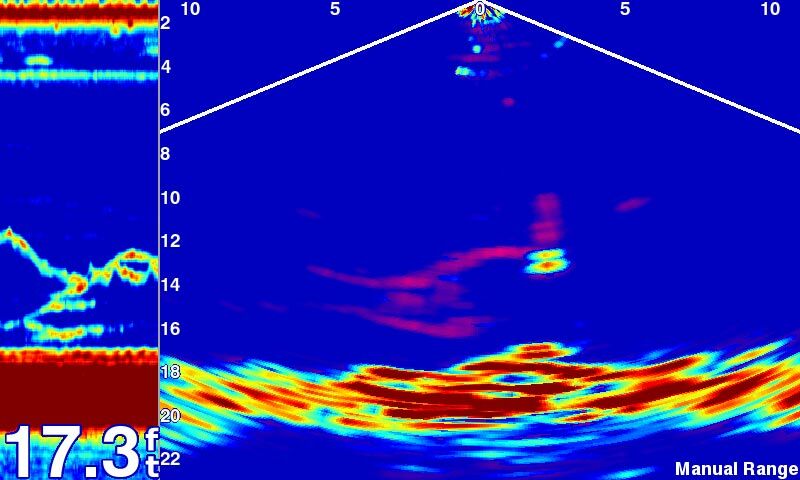 You clearly see structure, submerged objects and fish.